Touch Out costs less and works better. Shop and compare. Touch Out is $1.33 per ounce while other products are at least $1.45 per ounce. Swimming dries out your hair, makes it unmanageable, and ruins its color and shine. 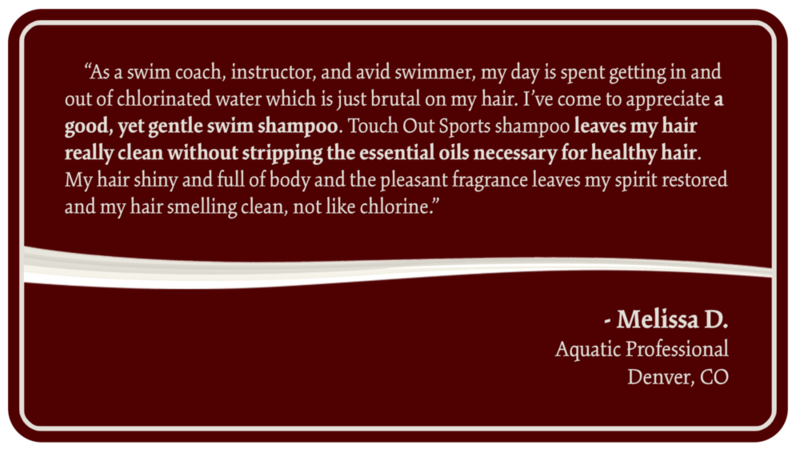 Fix all of the problems swimming and other water sports cause with Touch Out Sports Shampoo & Conditioner. 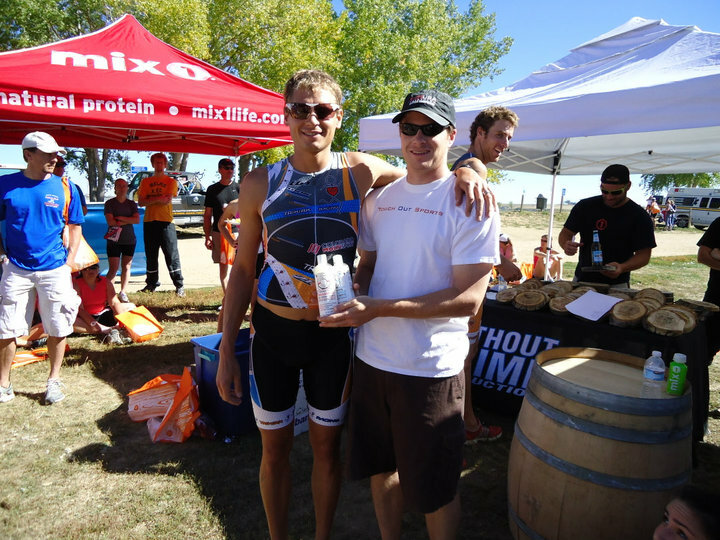 Touch Out Sports swimmer shampoo and conditioner are superior because we use superior ingredients. The water used to make our swimmer's shampoo and conditioner is filtered 7 times and is so pure it is never exposed to air during production. Our swim shampoo is tear-free and both the swim shampoo and conditioner are hypo allergenic, gluten free, and biodegradable. 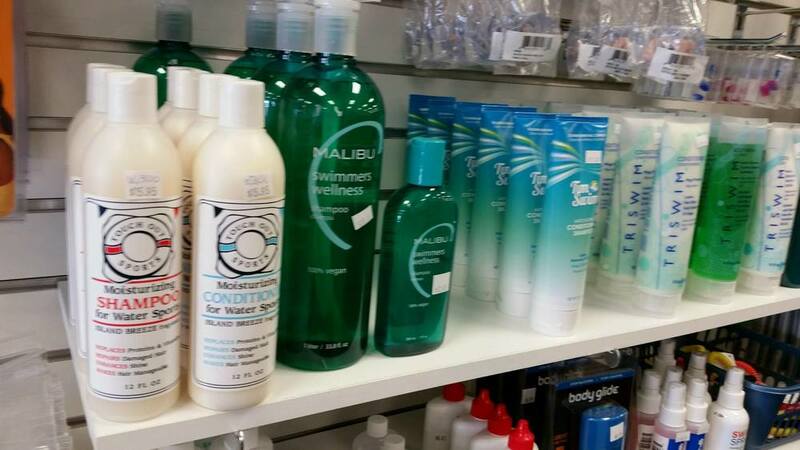 These great swim shops and retailers sell the best swimmer shampoo and conditioner: Touch Out Sports! 11 W. Dry Creek Ct.
Touch Out Sports is a small, family-owned business based in Denver, Colorado. We grew up swimming and know how damaging swimming can be to your hair. 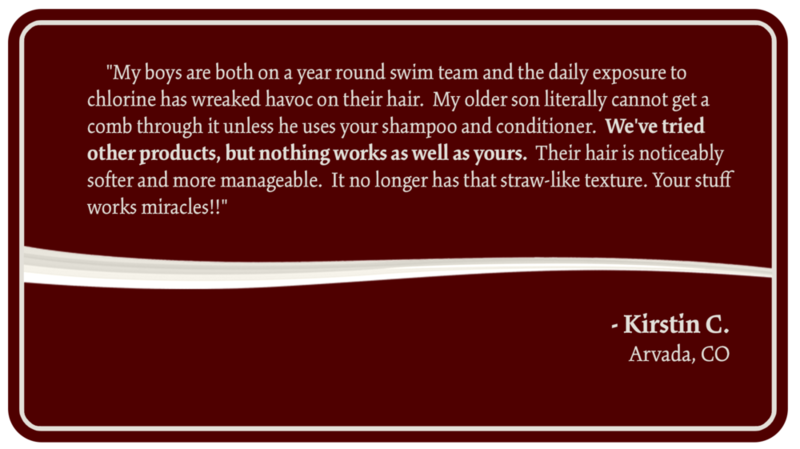 Because none of the "swimmers shampoos" seemed to work, or, at best, they made terrible hair just merely bad, we found a solution. 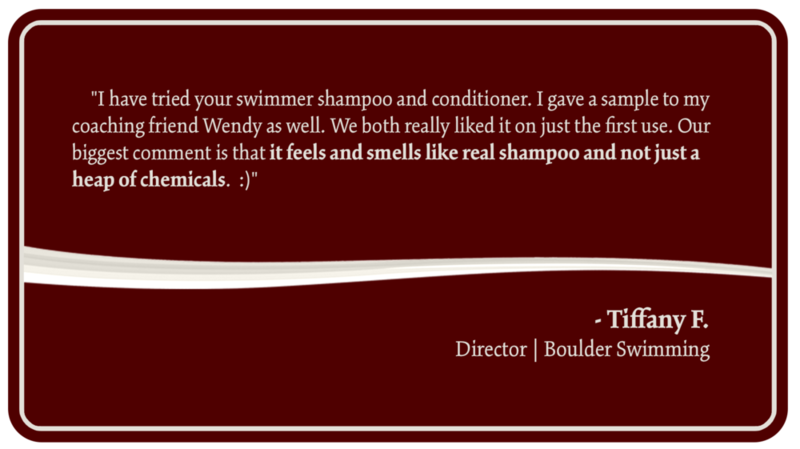 We actually took three of the best-selling swimmer shampoos to a chemist and cosmetics manufacturer in Colorado, told them what we needed, and asked them to make a better product. Together, through trial and error, we developed Touch Out Sports' unique combination of gentle cleansers to remove pool chemicals, but not hair's natural properties, and moisturizers to keep hair beautiful, manageable, and healthy. 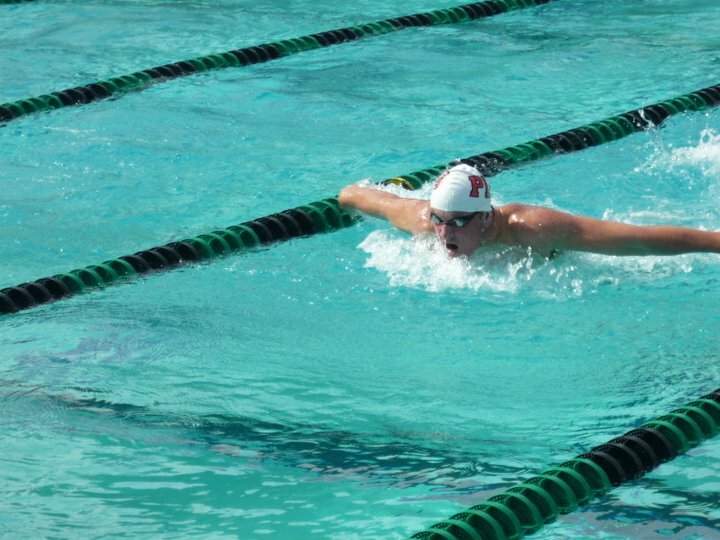 We're dedicated to the sport of swimming from the grassroots on up. We help small teams and large teams raise much-needed funds for everything from new blocks to shave and taper trips. 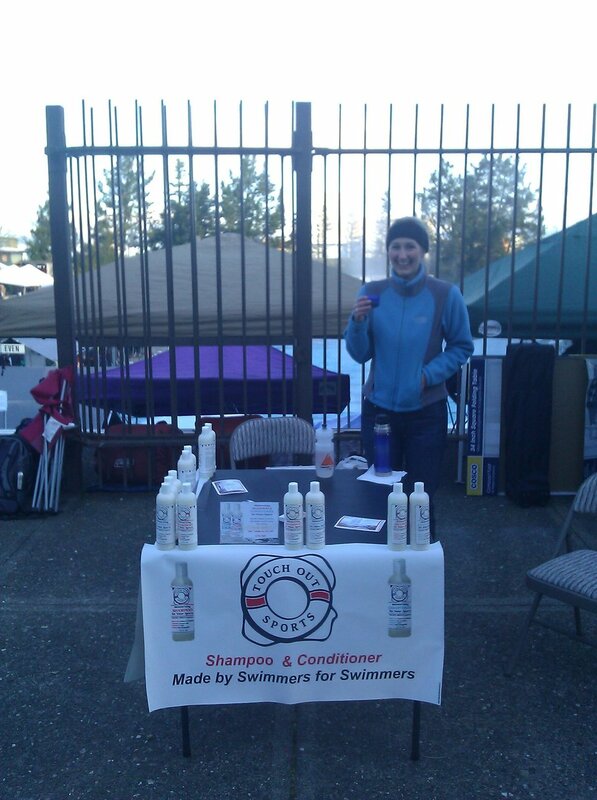 We do this by consigning our products to the team, the team sells it to swimmers, and keeps the profits. We know how important and valuable the life-long lessons swimming taught us and we want to make sure as many kids learn those lessons as well. And, of course, their hair will look great while their learning! All of our products are made in Denver, Colorado with water filtered 7 times and is so pure that it never touches air during the manufacturing process. Our bottles are made in the USA as well because that's part of our core values. 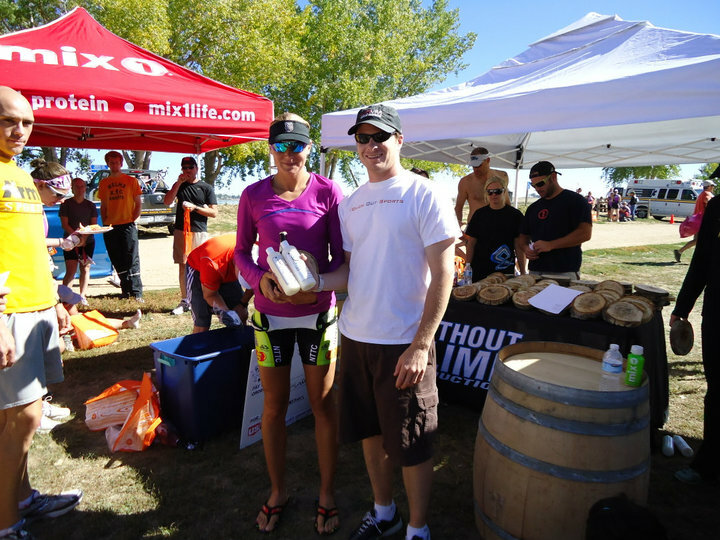 We're so confident that you'll love our products so much that you'll encourage your teammates to get them as well. And if you're ever not happy, just email us and a person will respond, an actual person, quickly to help resolve your problem. Thanks for your purchase, support, and dedication to swimming.